The Washington University of Health and Science (WUHS) is entering its fourth year of operation on Ambergris Caye, Belize. Having been clouded by speculation during its initial stage, WUHS has maintained strong and determined and are now attracting more students who have enlisted in their medical program. 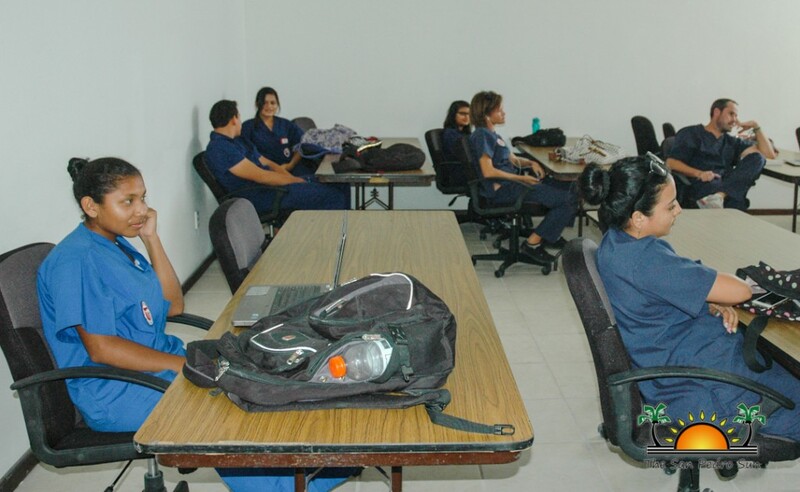 The medical school has also enrolled several Belizean students, many of who are on some form of scholarship. According Malik Soudah, President of WUHS, the medical university is here for the long term and would like to encourage students wishing to pursue a medical degree, to enlist at the WUHS. “We want everyone to know that we are here to stay and we want to be a part of the San Pedro community. We are here to help in any way we can. We have plans for the future, which includes the possibility of opening a nursing school,” said Soudah. He also indicated that WUHS have applied to the Government of Belize (GOB) for a license to open a junior college. 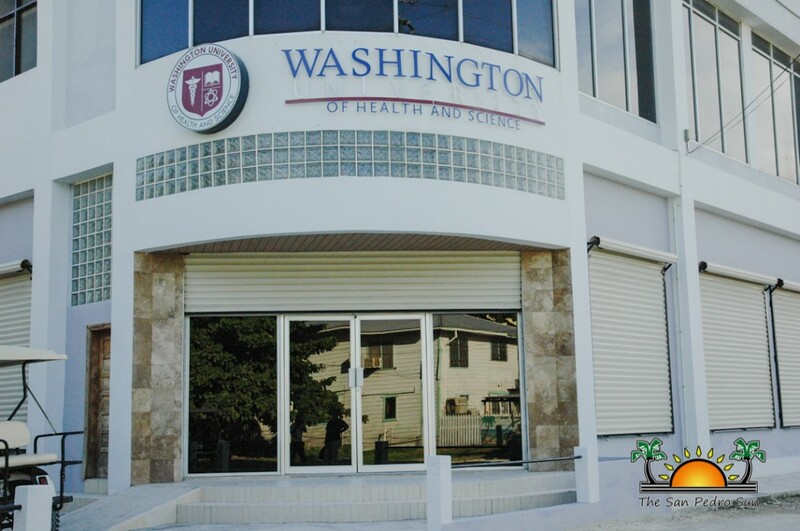 Peggy Allen, Vice President of Operations, said that while most of the students at WUHS are foreigners from Canada and USA, several Belizeans are part of the medical program and are the largest group of students in the pre-med program. She explained that as part of the agreement with the Ministry of Education and GOB, Belizean medical students are benefiting from some form of scholarship (base on needs). “We expect our enrollment to grow in September and our students will be a part of the community. We hope that the community of San Pedro can benefit from the economic turnover that our students bring along with them” said Soudah. WUHS students are also involved in several events especially blood drives and health fairs. Soudah explained that WUHS is a higher education institution, where subjects such as anatomy and pathology amongst others are offered as part of the four year medical program. 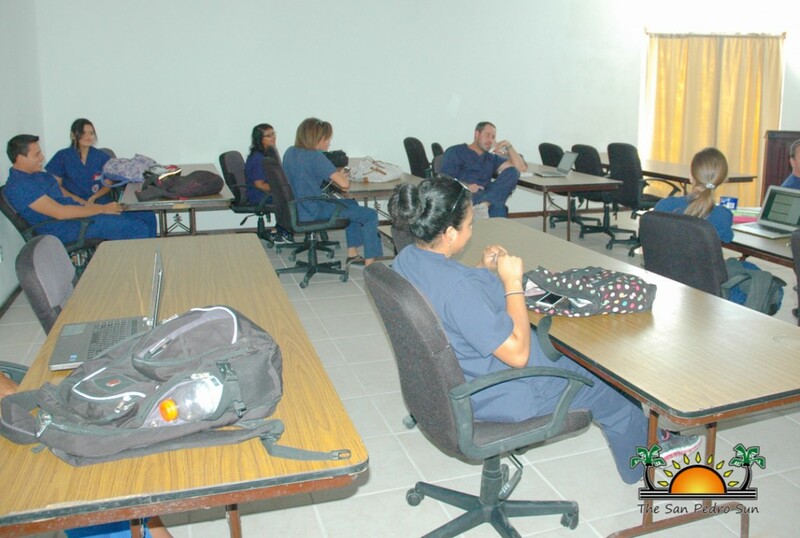 Some of the courses are conducted by Belizean practicing medical doctors. According to the institution, the premeds and medical students complete their theory on Ambergris Caye over four semesters. Following their theory, the students do their practical at several hospitals in various parts of the USA, Canada and even England. To learn more about WUHS, you can visit their website at WUHS.org.